Power away-the right way. 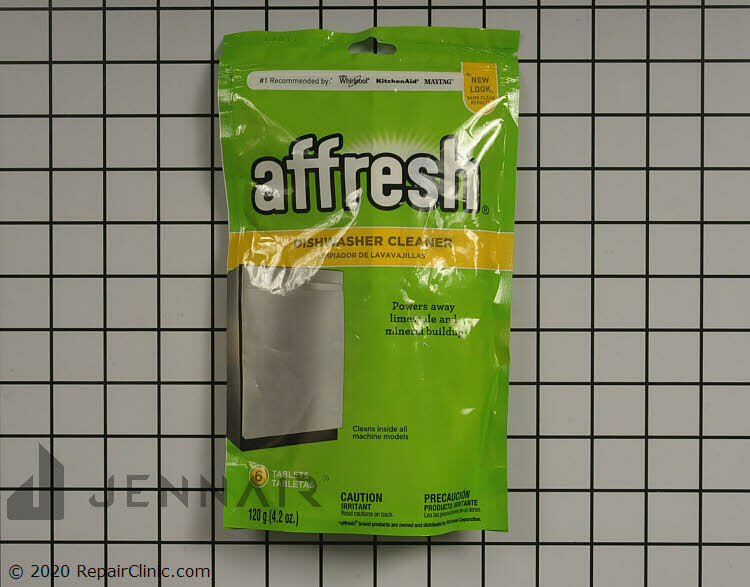 Affresh® Dishwasher Cleaner is specially formulated to help remove limescale and mineral build-up that can be unsightly and could affect your dishwasher's performance. Pouch contains 6 tablets. 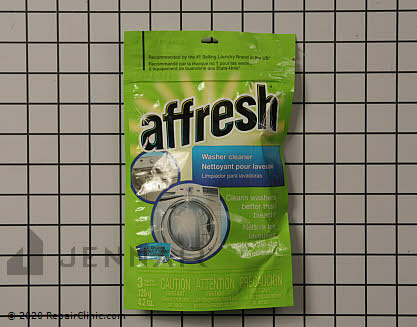 Affresh™ Washing machine cleaner. 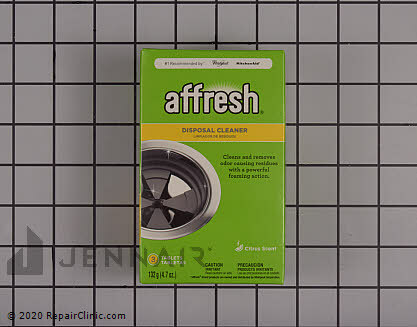 This cleaner removes and prevents odor-causing residue in all brands of washers. Heavily soiled machines may require extra cleaning cycles.